As summer approaches, it’s time to make sure your air conditioner is still in good working order. 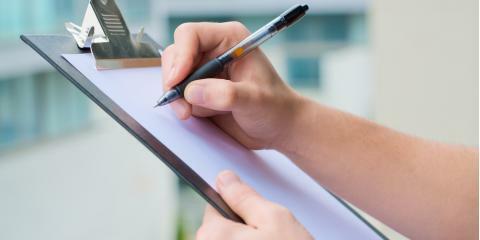 To avoid being stuck without AC during a heat wave, the experts at Montgomery Heating & Aire, providing HVAC services to clients in and around the Mountain Home, AR, area, recommend using a checklist to prep your air conditioning unit for the season. However, be aware of the fact that outdoor units require a different checklist than indoor ones. If you do spot any signs of a problem, get in touch with the professionals at Montgomery Heating & Aire, serving the Mountain Home, AR, area, to schedule repair service. They’ll make sure you’re ready for the warm days ahead. Contact them online to learn more about what they do or call (870) 435-1501.